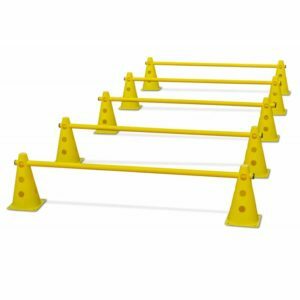 Poles or cone sets with poles can be found in our shop, too. 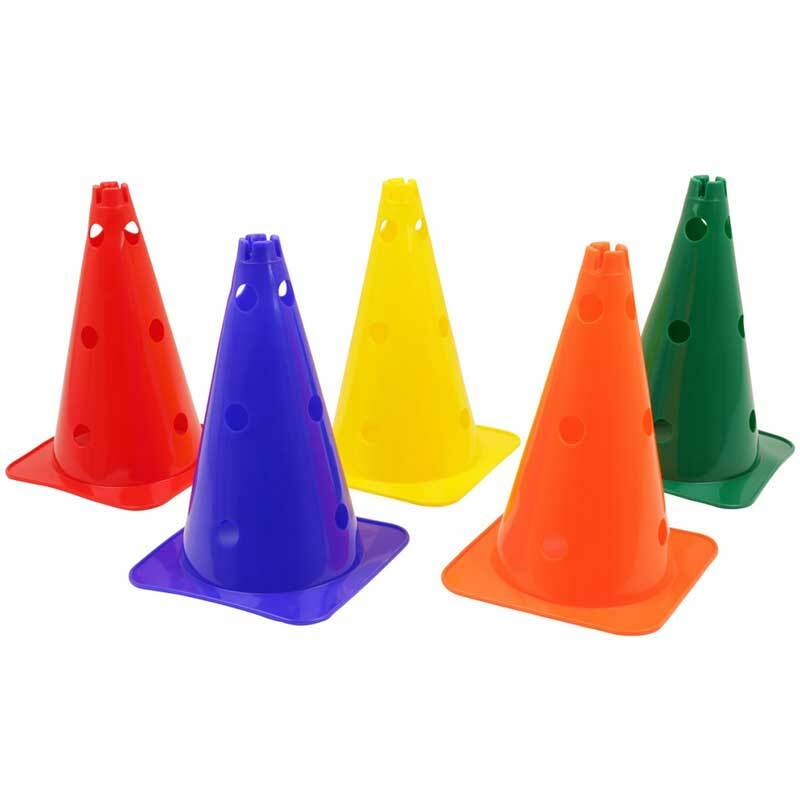 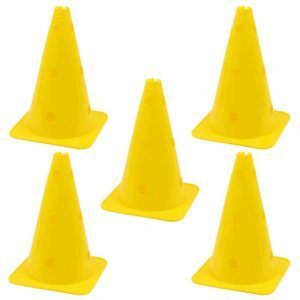 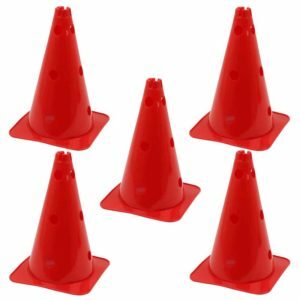 Breakproof durable XL plastic cones with a large surface area (26 x 26 cm) and great weight for professional use. Stand very securely, each cone weighs 350 grams. Pole holes for 25 mm poles on all four sides. 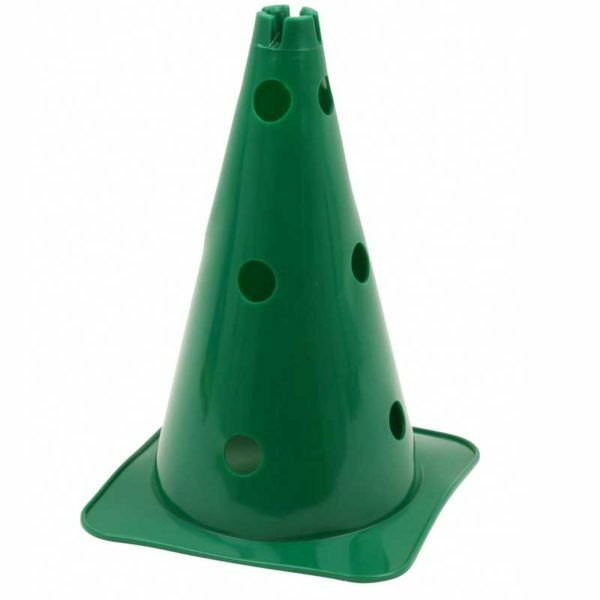 The upper hole edges are 7 cm, 20 cm and 33 cm. A hole on the top allows the use of this cone as a slalom base.